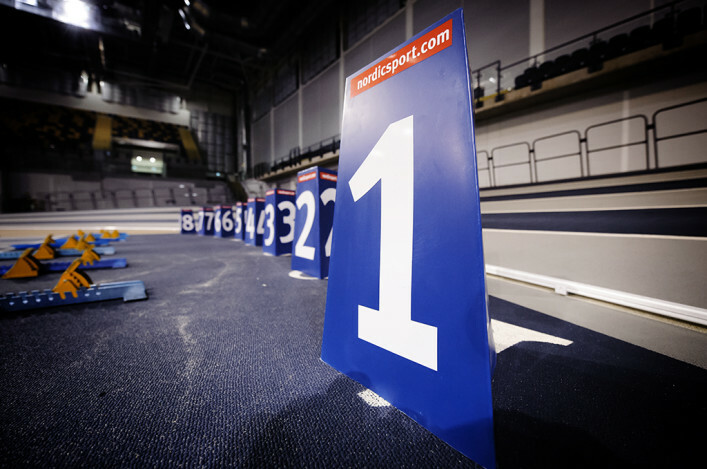 Glasgow has continued to rise up the global rankings of the world’s top sporting cities after it climbed three places to finish fifth in the world at the prestigious 2016 SportBusiness Ultimate Sport City Awards. And Glasgow was also named the No 1 in the world in the Legacy category in a reflection of its long-standing commitment to increasing participation and creating new sporting opportunities for citizens in the lead-up to and beyond the Glasgow 2014 Commonwealth Games. 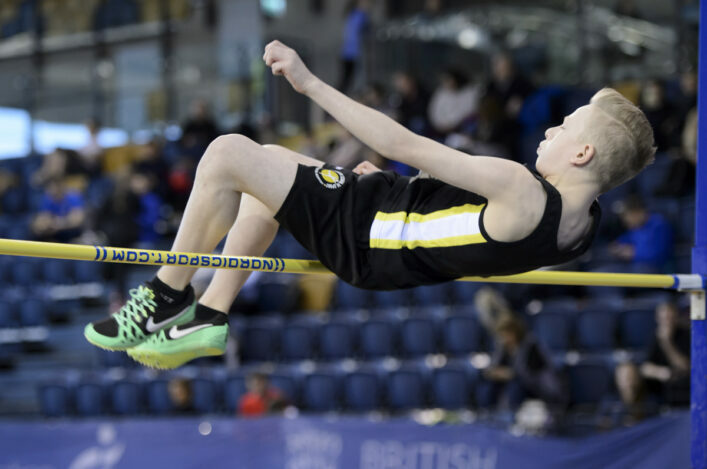 Building on the success of the best-ever Commonwealth Games, just last year Glasgow delivered the FIG World Gymnastics Championships, the IPC Swimming World Championships and two historic Davis Cup ties. In July and August 2017, over 3,000 top athletes will return to Queen Elizabeth Olympic Park in London for a magical summer of World Athletics. 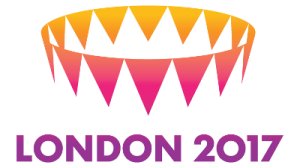 London 2017 will be the first time that the World ParaAthletics Championships and the IAAF World Championships are held in the same city in the same summer. Spectators will be able to see the world’s finest athletes competing in 30 sessions across 20 action-packed days and tickets prices and the timetable have now been announced. 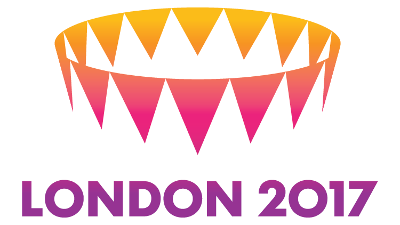 Tickets for London 2017 will go on sale at 10am on 1 August 2016 via a public ballot. The ballot window will close at 20.17pm on 22 August 2016. Prior to this, there will be a priority sale window for pre-registered members of the athletics family in May and June 2016. 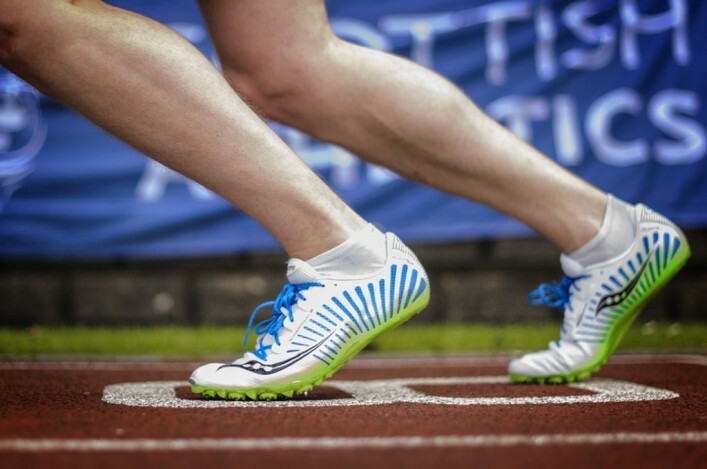 Two thirds of all tickets for the Summer of World Athletics will cost £35 or less. 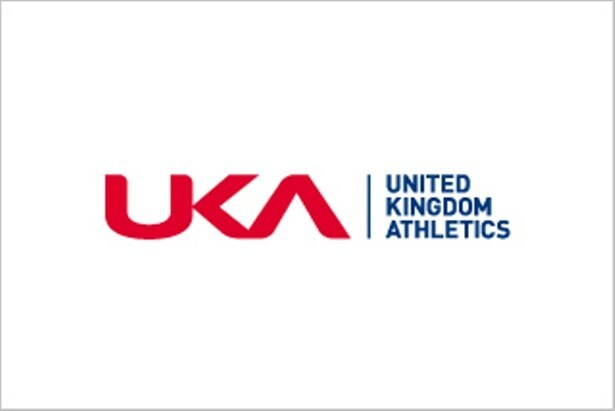 Adult ticket prices start at £20 for the IAAF World Championships and £10 for the World ParaAthletics. All child prices will cost under £10 . Ayr Seaforth has secured a major sponsor for this year’s Land O’Burns 10K. from Ayr seafront on Wednesday 25 May. 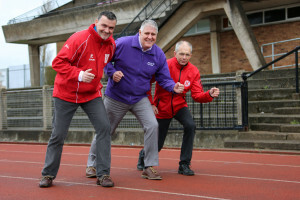 Now in its 7th year, the Land O’Burns 10K has become a key fixture in the road running calendar for West and Central Scotland, attracting over 400 competitors. There will be chip timing this year and no entries on the night. 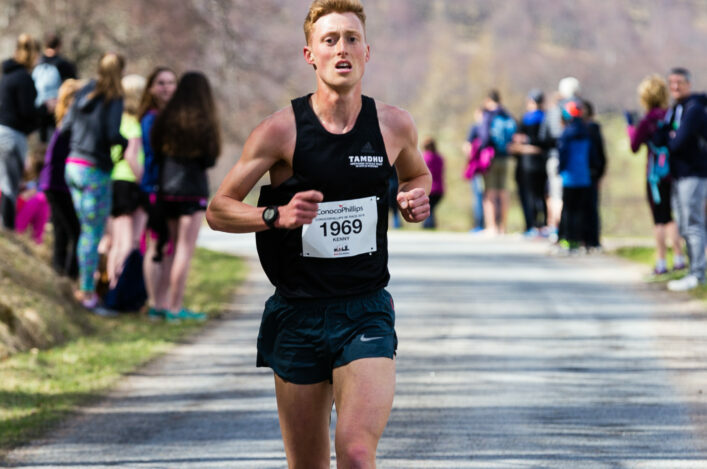 CCL’s CEO, Callum Bastock, says: ‘As an Ayrshire-based business, we’re delighted to support our local community and sponsor this year’s Land O’Burns 10K. The purpose of the role is to bring the perspectives of Clubs in the Celtic Countries – Northern Ireland, Scotland and Wales, to the UK Members Council in order to contribute to the planning and review of the UKA Strategic Plan and to help ensure the successful outcomes of the strategic objectives.